Newborn screening panels (that test for a variety of conditions) are available in every state; however, test performance and response rate by each state is very different. Mayo Clinic’s Biochemical Genetics Laboratory created the Collaborative Laboratory Integrated Reports tool to mitigate the national (and international) problem of false positives and to raise the bar on test performance. 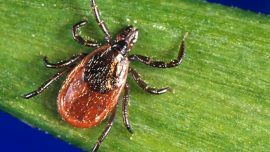 Teamwork is critical among staff from Mayo Clinic, the Centers for Disease Control and Prevention, Minnesota Department of Health, and the University of Wisconsin-Madison in order to keep tabs on tick trends and defend against vector-borne diseases. April 22, 2017, is the 47th anniversary of Earth Day, a worldwide celebration of events held to demonstrate support for environmental protection. 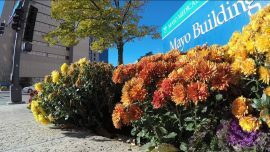 The mission and efforts of Earth Day are significant to Mayo Clinic, where environmental sustainability is at the forefront in its practice of medicine. 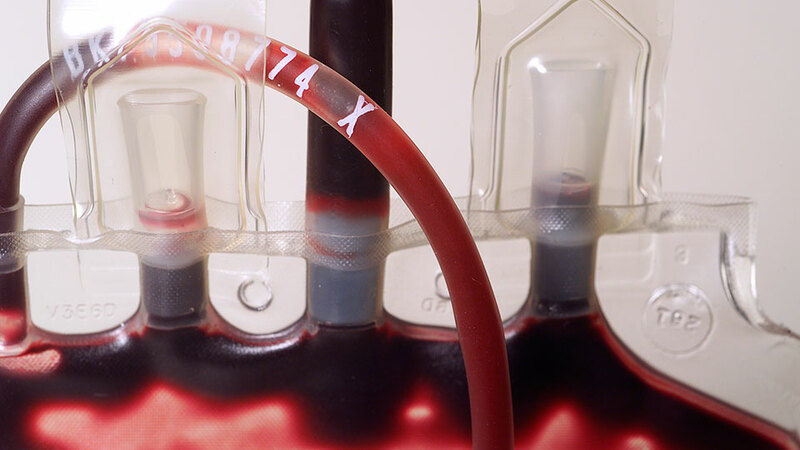 Blood transfusion is the most common procedure performed in hospitals in the U.S. Yet published evidence shows significant gaps in clinicians’ knowledge of this critical aspect of patient care, including possible adverse reactions that can occur after blood transfusion. James Stubbs, M.D. ; Daryl Kor, M.D. 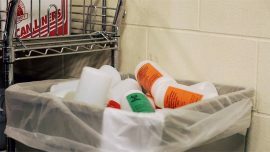 ; and Justin Kreuter, M.D., offer five steps for improving the safety and efficacy of the transfusion-medicine practice. 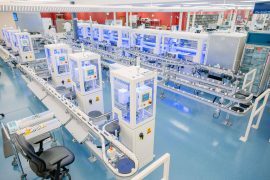 Laboratories face increasing pressure to automate their operations as they are challenged by a continuing increase in workload, a need to reduce expenditure, and a demand for accuracy and improved turnaround time—essentially doing more with less. Mayo Medical Laboratories implemented a sort automation system to ensure continuous testing operations while improving turnaround time, decreasing laboratory errors, and increasing accuracy and throughput. Greg Widseth was suddenly hit by a rare disease that prompted his immune system to attack his brain cells, resulting in as many as 60 seizures a day. Special blood and spinal fluid tests developed by Mayo Medical Laboratories confirmed that Widseth had antibodies known to target certain brain cells. 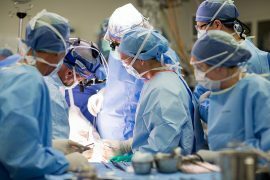 Recently, a team of researchers and physicians at Mayo Clinic in Rochester identified a new type of renal amyloidosis derived from the protein apolipoprotien C-II (Apo-CII). 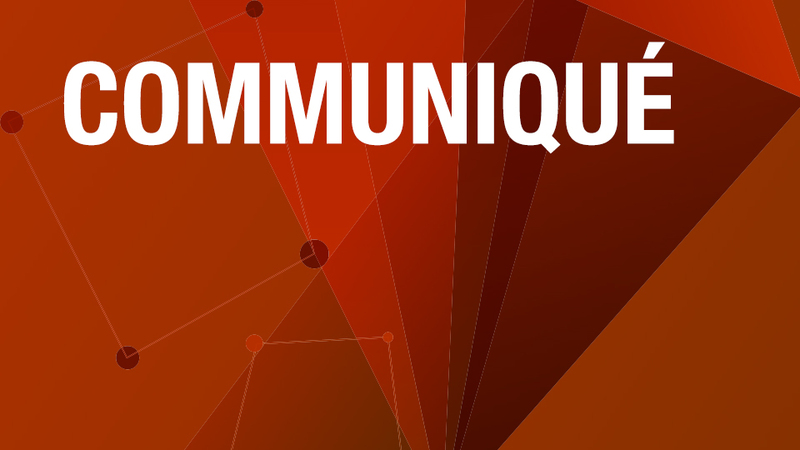 After much thought and discussion, we have decided to discontinue the print version of Communiqué. We will be relaunching it this summer in a new, interactive online experience. 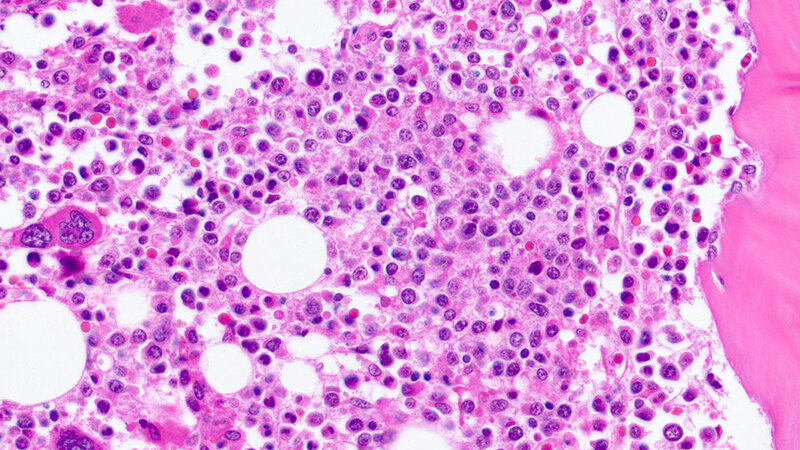 Myelodysplastic syndromes (MDS) are malignant hematopoietic stem cell disorders categorized under chronic myeloid malignancies. In this publication, we share our 25 years of experience with primary MDS patients who were evaluated and treated at Mayo Clinic. Helicobacter pylori (H pylori) infection is among the most common bacterial infections worldwide with approximately one-half of the world’s population infected. 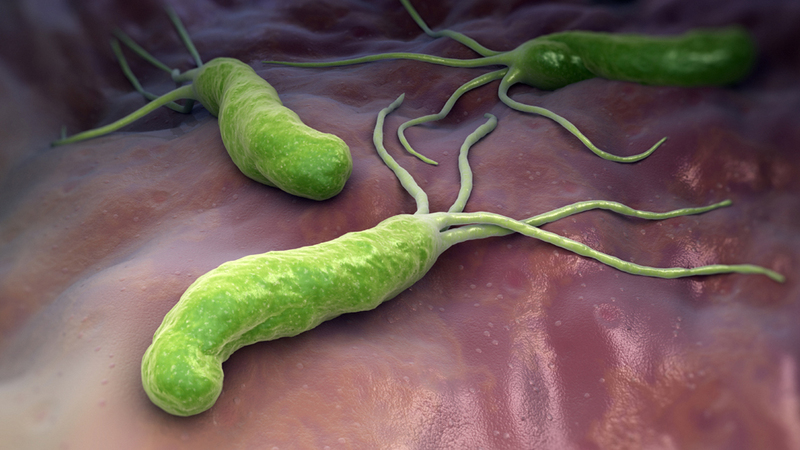 Several invasive and noninvasive testing methods are available to detect H pylori infection. 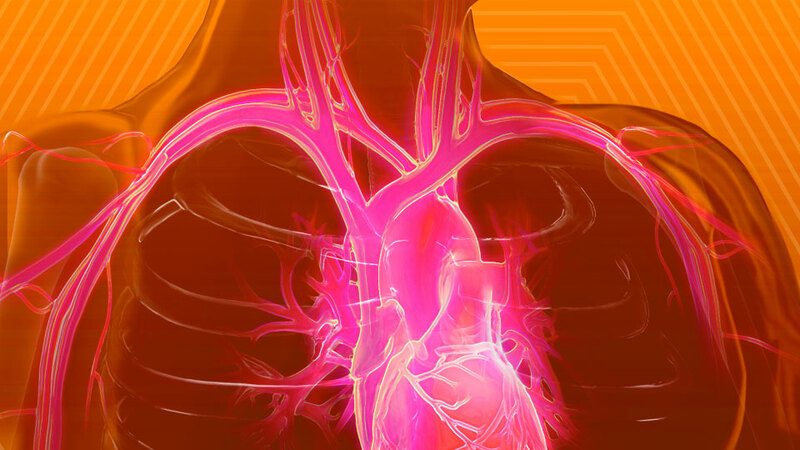 Lipoprotein-associated phospholipase A2 (Lp-PLA2) is a novel biomarker of atherosclerosis and is often referred to by the trademark name “The PLAC Test.” Lp-PLA2 is an enzyme involved with atherosclerotic plaque formation and elevations in plasma Lp-PLA2 concentration and activity are associated with increased risk of cardiovascular disease. Accurate matching of patients with appropriate blood units is imperative for safe blood transfusion practice. In theory, a computerized bar code-based blood identification system should result in a reduction in transfusion errors.